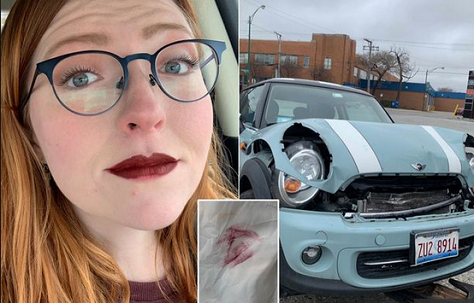 Taryn Elise shared the unusual review on Twitter after her blue mini was involved in what looks like a head on crash. 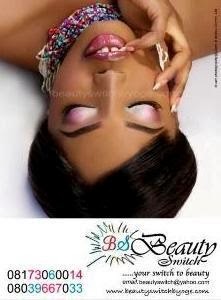 The only sign that something had happened was an imprint on her airbag from where her lips hit it on impact. 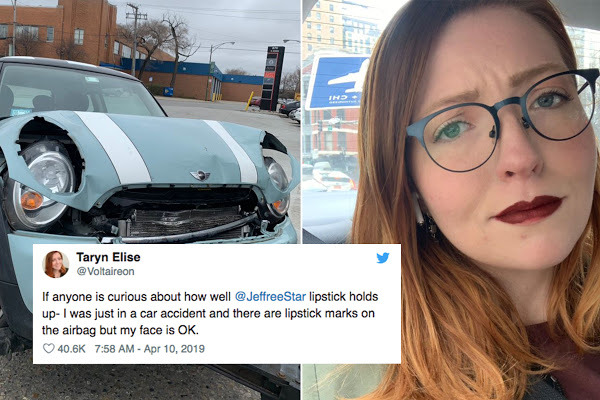 Sharing photos on Twitter, she wrote: "If anyone is curious about how well JeffreeStar lipstick holds up - I was just in a car accident and there are lipstick marks on the airbag but my face is OK."
Her tweet quickly went viral and before long the man behind the product Jeffree Star retweeted. It has now attracted thousands of comments from impressed women.